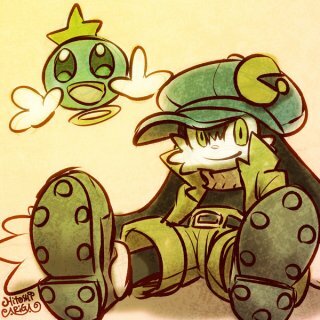 The animated film adaptation of Bandai Namco’s Klonoa series announced in 2016 has ceased production, manga creator Hitoshi Ariga revealed on Twitter (2). Ariga apologized to fans, while explaining that it is difficult to pinpoint a specific reason for the project’s cancellation. The Klonoa film was to be produced by U.S.-based animation production company Henshin founder Rob Pereyda and written by Ariga, who was to also serve as co-producer and character designer.